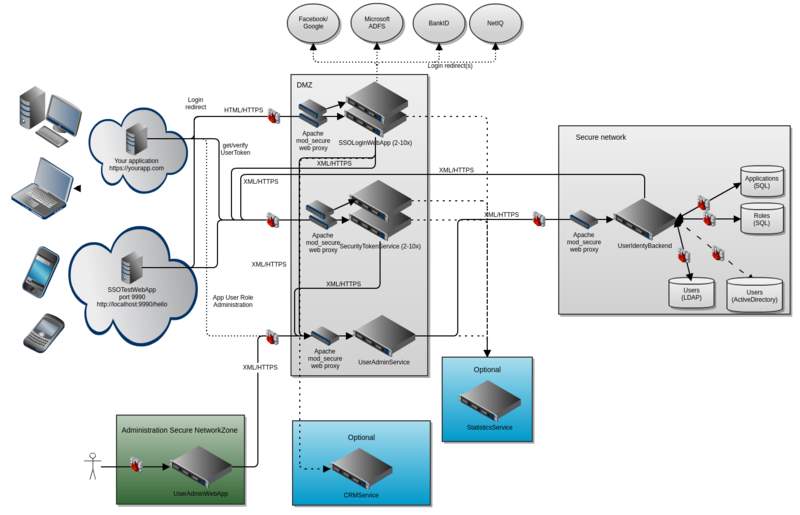 Whydah Home - Open Source: Whydah - Cantara Community Wiki for your Wiki! Whydah is a Identity Provider and Single Sign On enabler consisting of five main components with clearly defined responsibilities. Flexible role setup with users, applications, on behalf of or using agreement/contrect, roles, properties. 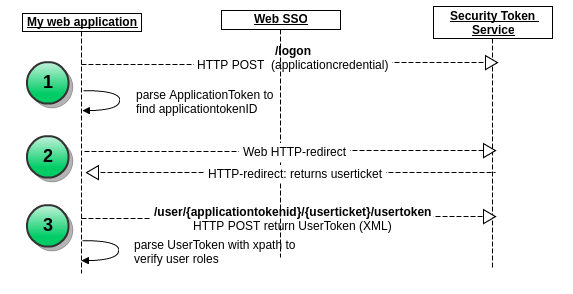 Provide SSO and IAM for any application. Note, Defense in depth strategy.